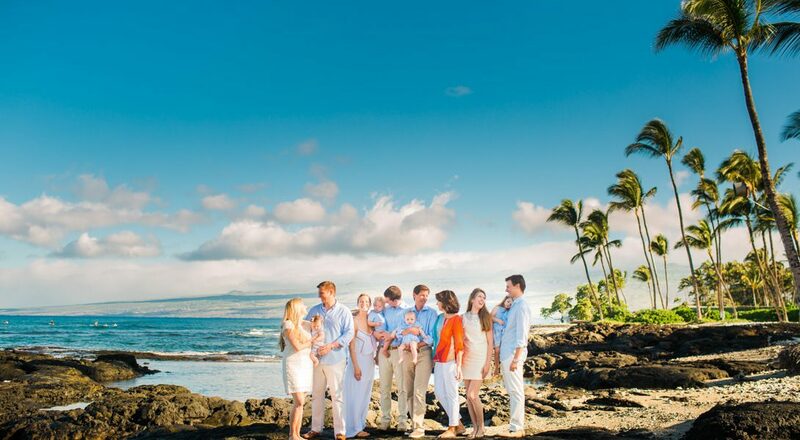 We are available for all islands of Hawaii and beyond. 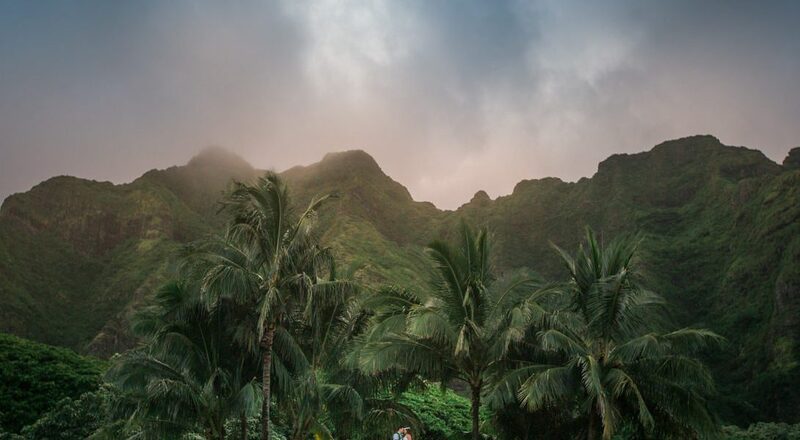 Big Island, Kona, Hilo, Oahu, Maui, Kauai. 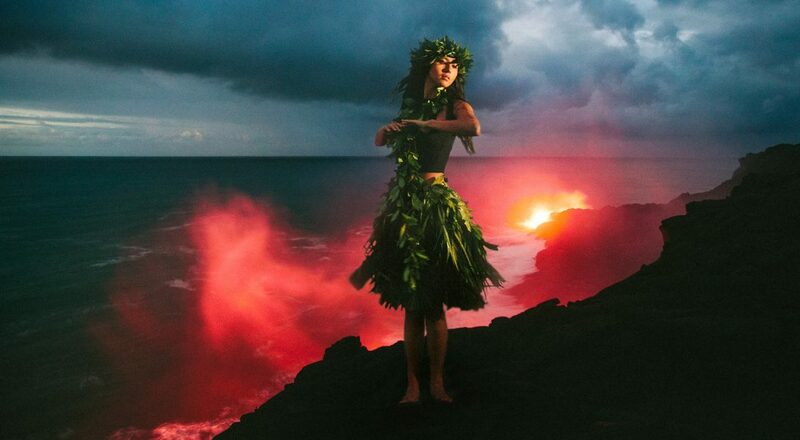 Currently residing on the Big Island of Hawaii. 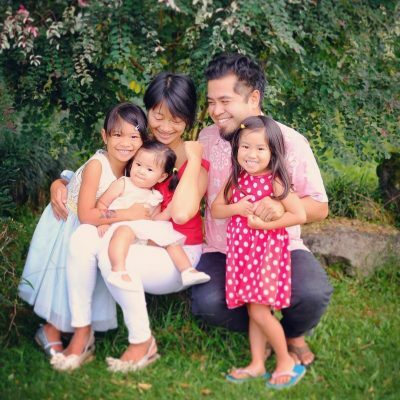 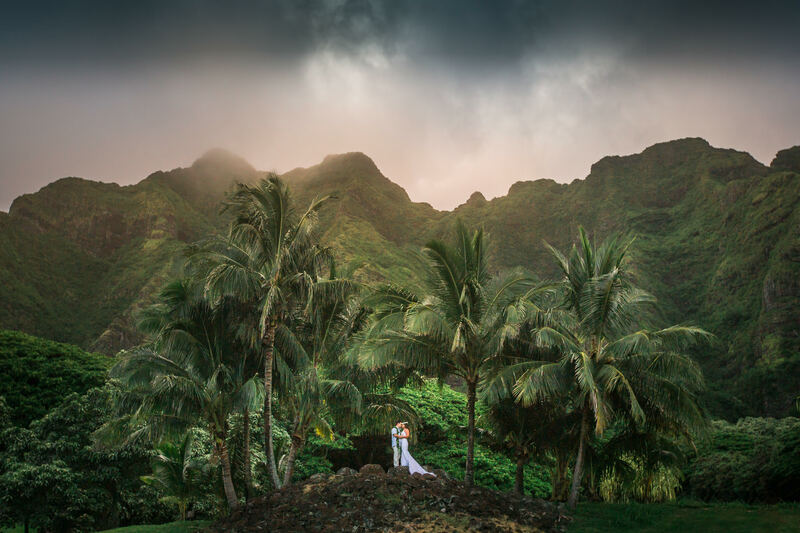 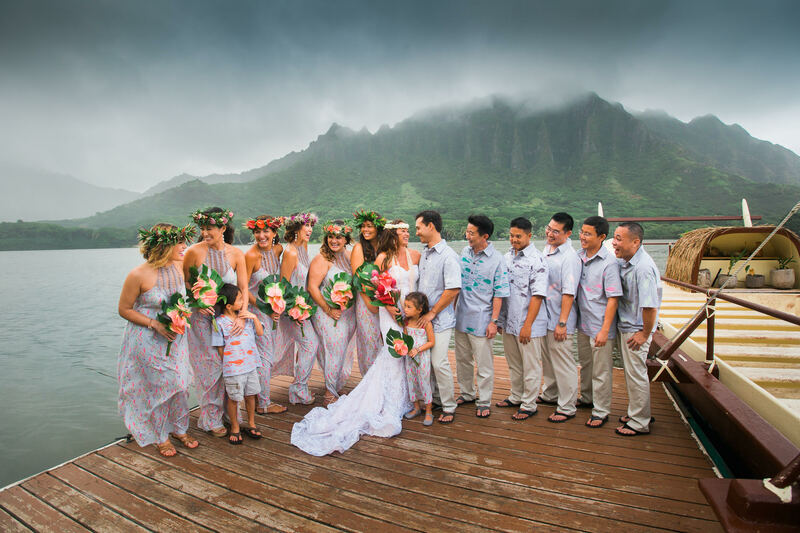 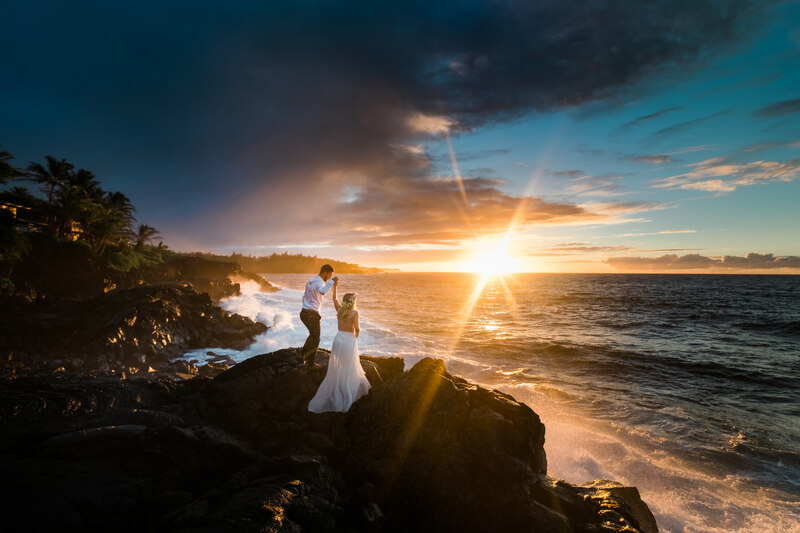 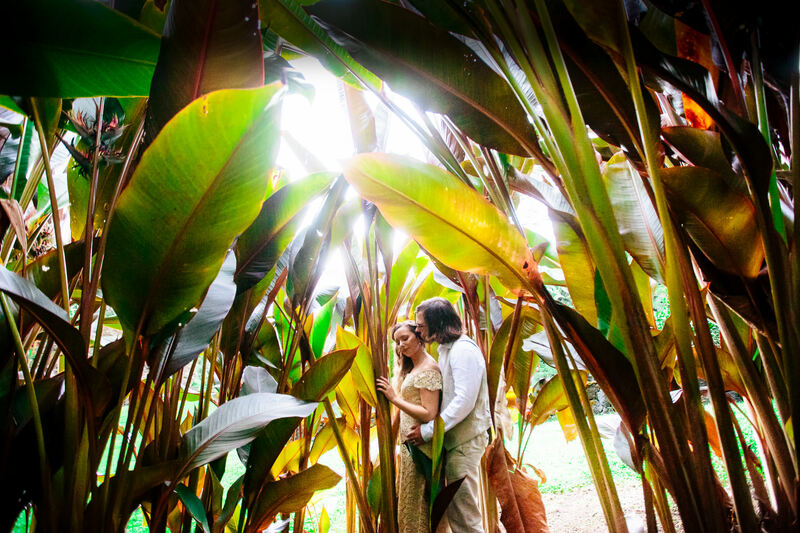 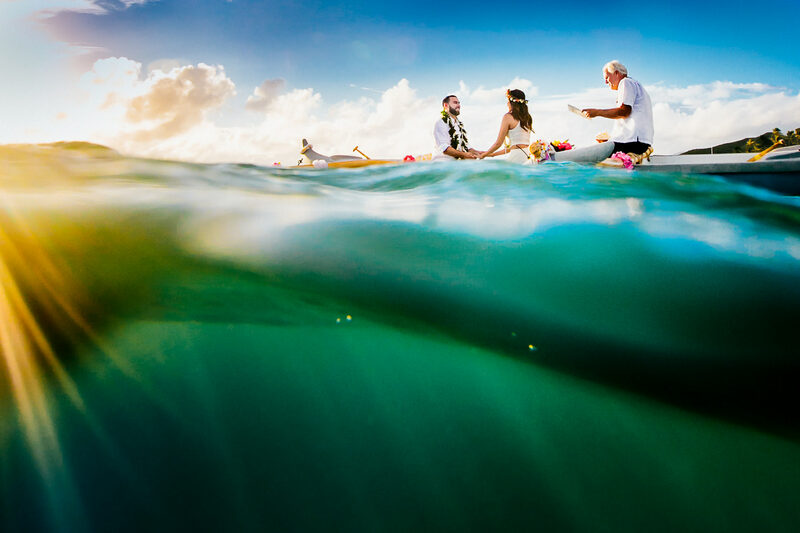 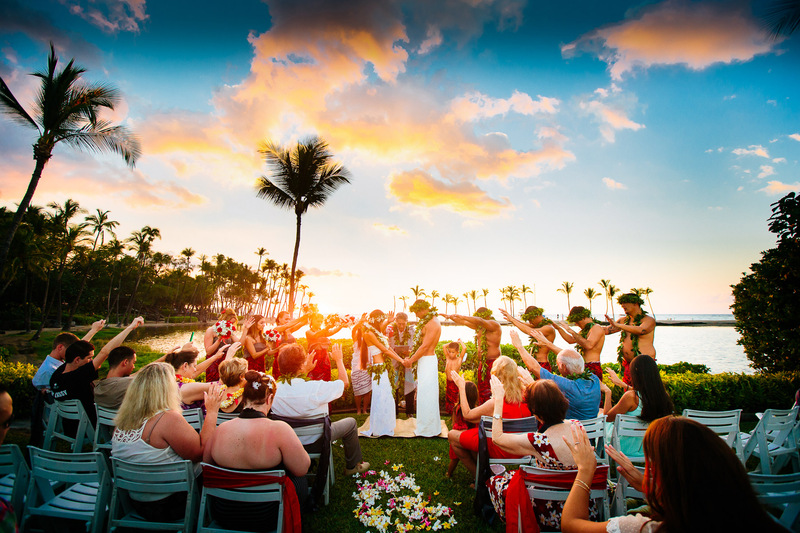 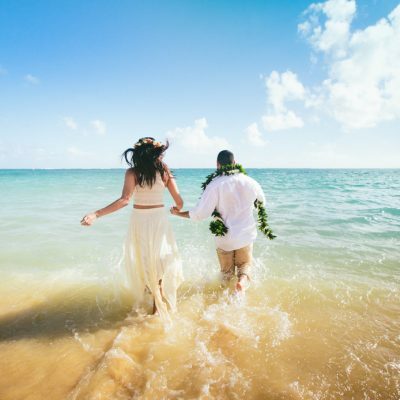 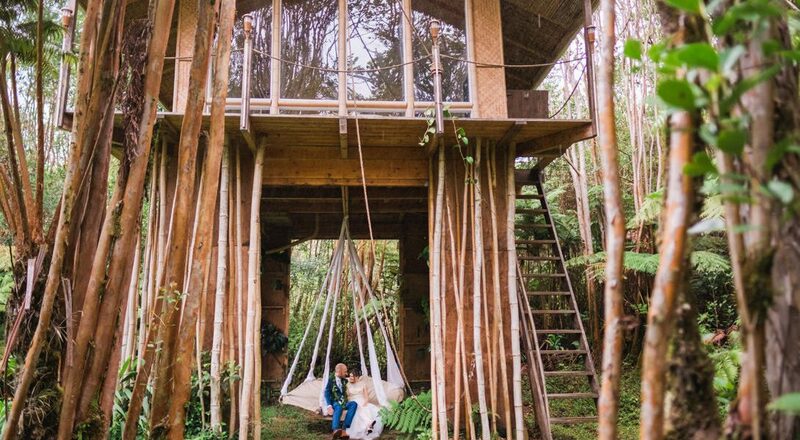 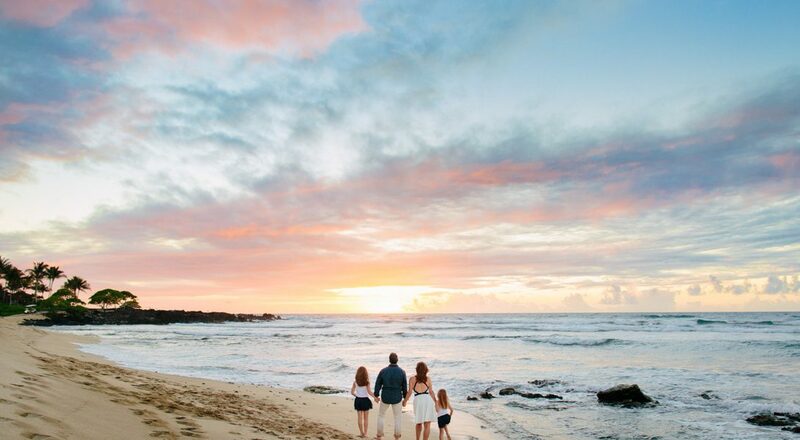 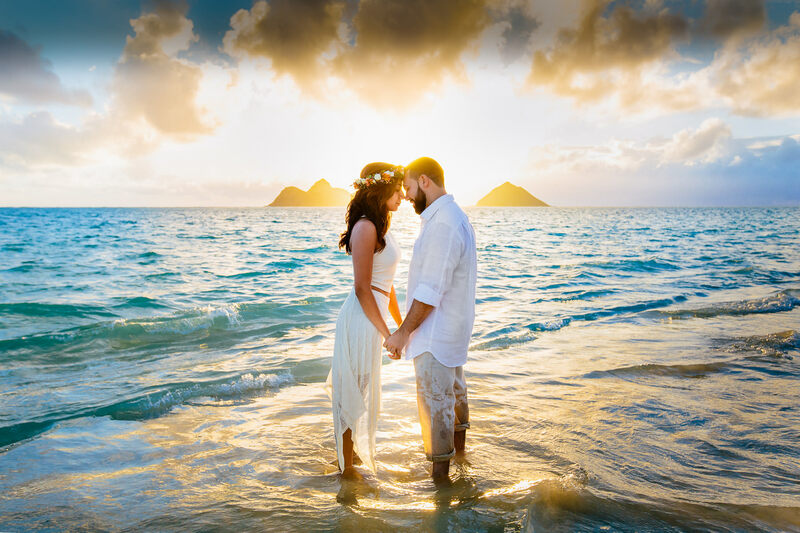 We love being Big Island wedding photographers and have reasonable travel rates. 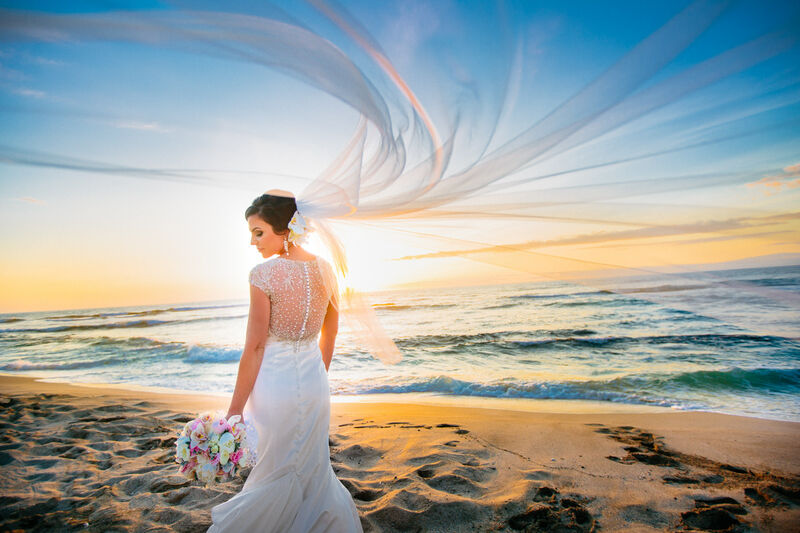 Member of Professional Photographers of America (PPA) and WPPI.